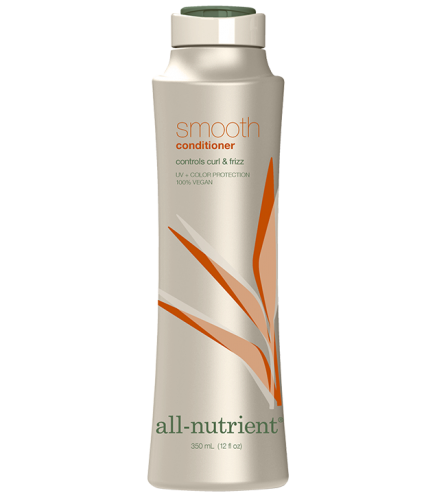 Smooth Conditioner is the ideal system for controlling curl and improving the health of dry or frizzy hair. Active Keratin Proteins and Keratin Amino Acid Sequencers strengthen the hair's polypeptide chains deep within the cortex, replenishing depleted nutrients and repairing the hair's natural keratin structure. Rice Bran Oil restores the hair's natural essential fatty acid content to revive each strand and preserve the hair's integrity, while keeping the scalp hydrated. 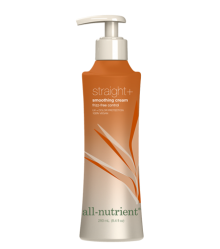 Regular use of this two-step conditioning system controls volume and leaves hair silky and manageable. Apply to clean, damp hair. Leave in for 2-3 minutes, then rinse. Towel dry the hair and reapply a small amount evenly. 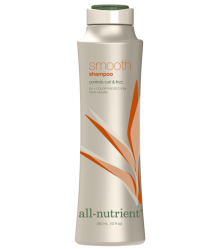 Comb through and leave in for ultimate smoothness.